I’m an Army Brat. My Dad was a Colonel and served our country for 32 years before retiring. So, given my upbringing, it’s likely that when it comes to learning and understanding standards, procedures, and organization, that I draw on my childhood and my Dad. It’s funny, because there are many things that come naturally to me…. respect for position and elders, manner of speaking and addressing individuals, standing up for things that are right, helping those in need, and always telling the truth with diplomacy. But, there are some things that simply vanish from my brain after moments of reading or hearing. 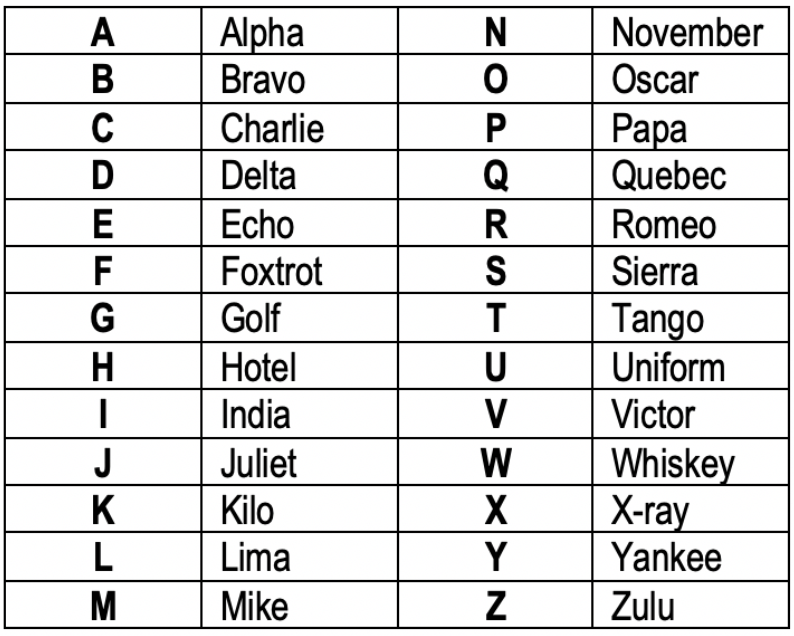 One of those things is the NATO Phonetic Alphabet. 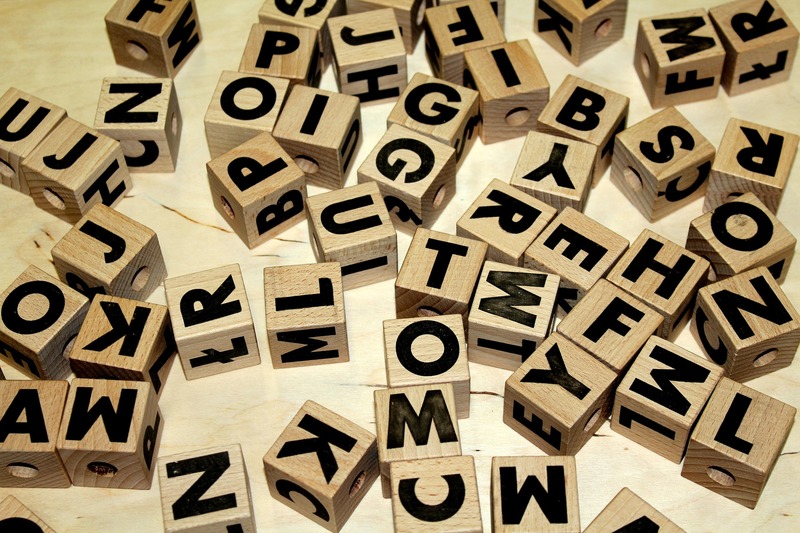 I created a little cheat sheet for you to use when you have to spell things for people. Post it on your bulletin board or near your phone for convenience. Use it if you need it; or if not, just file it under “Tango-Romeo-Alpha-Sierra-Hotel”. 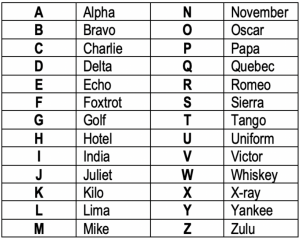 Soooooo, now that I have spent three quarters of my article talking about the NATO Phonetic Alphabet let’s talk about why – what is the purpose behind all this gibberish? First and foremost – you should know this information because we all deal with government and military related business and it is a professional courtesy to speak their language. 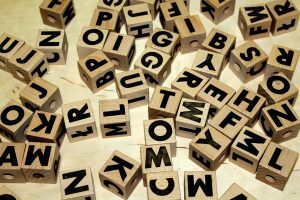 But maybe, just maybe, it is a reminder that some things just need to be written down…that even the best salesperson need some sort of a cheat sheet or guide to keep them on track when talking to customers! How many times have you been on a call and your mind goes blank? If you had an “If-This-Then-That” sheet, pros and cons, or an amenity list cheat sheet near your phone you can/could easily refer to it and recover the call. Having cheat sheets or guides at your fingertips just makes good sense. Being a “smooth talker” takes practice and preparation. People avoid people who go on-and-on! And you certainly don’t want the label “chatterbox” do you? ← Etiquette In Today’s World: Where is Emily Post When You Need Her?